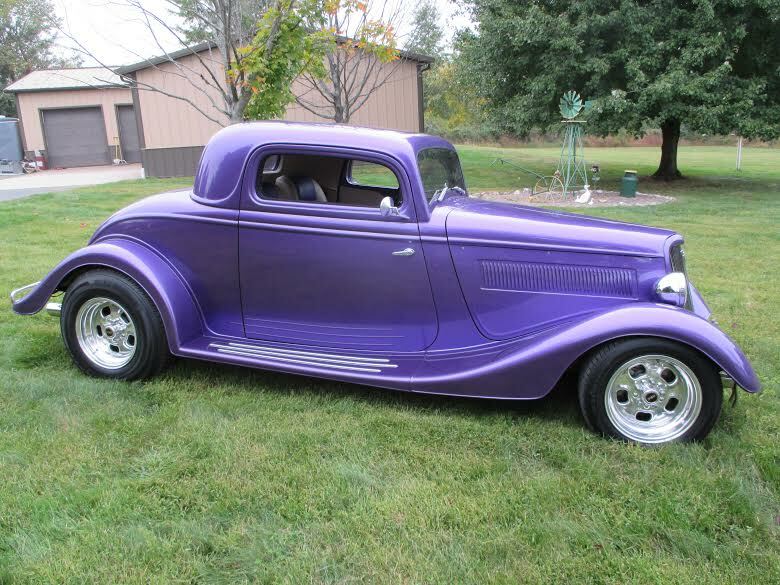 “I finally finished my “34 Street Beast 3 window coupe. I installed the louvers without rivets. We used body glue that is used to put on panels. Came out wonderful. Had many good comments from car people at shows. “Thanks for the great job!” Mario S.